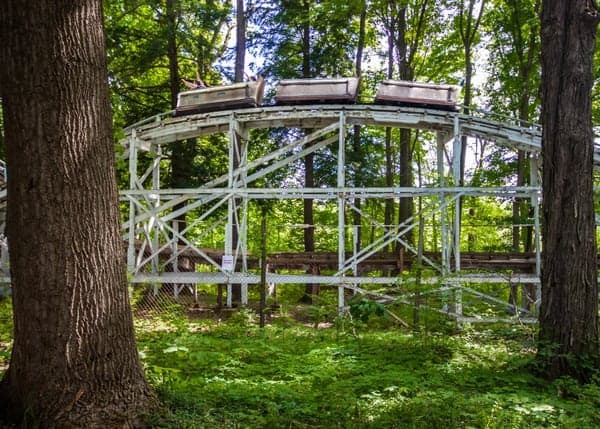 A century ago, Pennsylvania was dotted with dozens of small amusement parks designed to give city dwellers a leisure opportunity. Many of these parks were owned by railroad and trolley companies, who would shuttle tens of thousands of people every year from downtown areas to these amusement parks on the outskirts of town. Over the years, the vast majority of these parks have been lost to time. 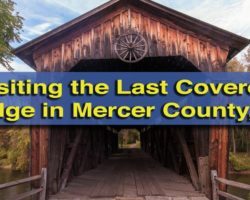 While you can still find some evidence of them in places, such as Cascade Park in New Castle, PA, most have completely vanished, leaving no trace of the fun that once occupied the grounds. 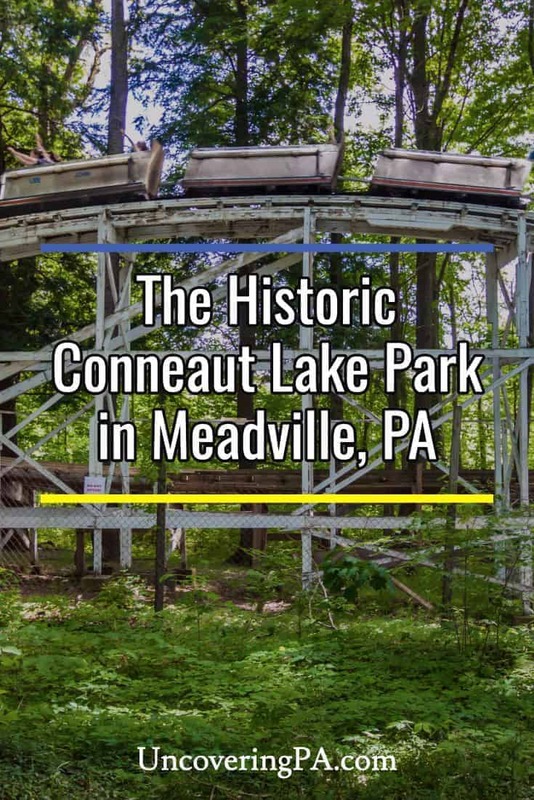 However, a few of these vintage theme parks are still operating throughout the state, including Conneaut Lake Park near Meadville, Pennsylvania. Conneaut Lake Park has been enticing visitors since 1892. Conneaut Lake Park was opened as Exposition Park in 1892. The Pittsburgh & Shenango Valley Railroad bought the park in 1901, and by 1907, visitors could reach the park by train, boat, or trolley. During this time, the park became a lakeside resort, with several hotels being built, complementing the rides, dance hall, and other social buildings in the park. 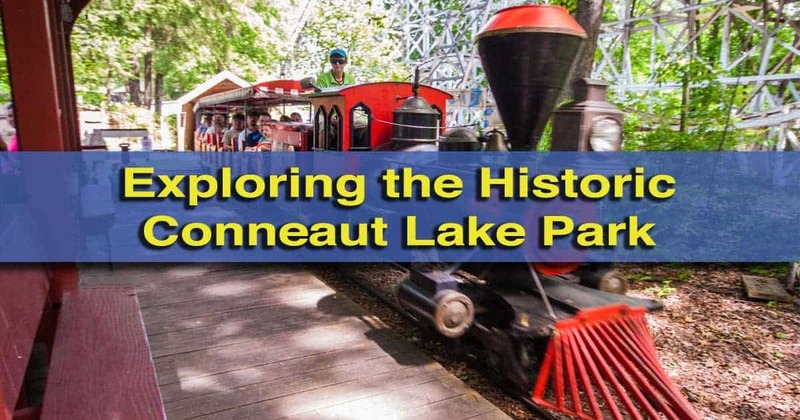 In 1920, the park’s name was officially changed to Conneaut Lake Park, solidifying both the park’s connection to the lake and its commitment to adding rides. Over the next decades, several rides that are still popular today were added, including the Tumble Bug and the Blue Streak roller coaster. 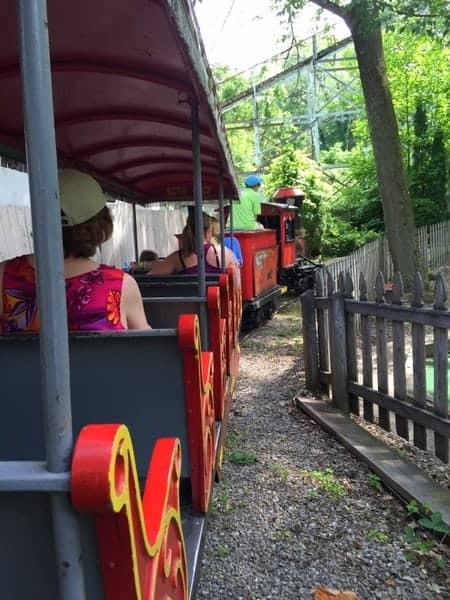 Riding the historic train at Conneaut Lake Park. 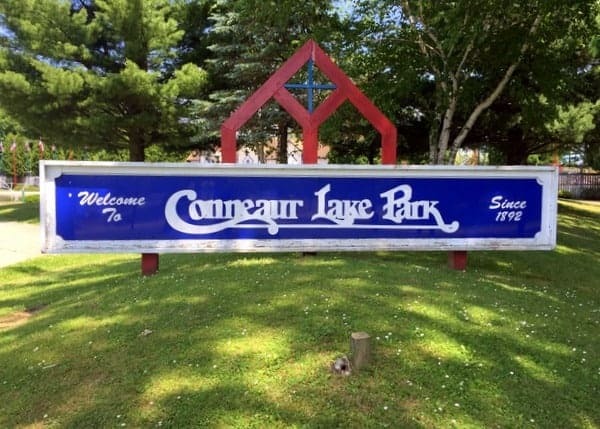 After going through a rough period, Conneaut Lake Park has sought to revive itself in the last few years. 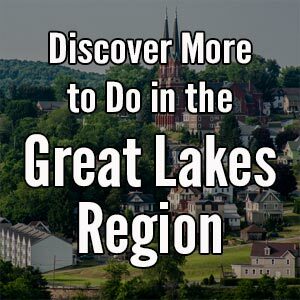 Many of the park’s historic rides still operate and people come from all throughout the region for a fun day at Conneaut Lake Park. The Blue Streak is the park’s most popular and historic attraction. This roller coaster was first opened in 1938, making it the 17th oldest wooden roller coaster in the United States. Its authentic refurbishment in recent years, combined with its age and unique design made it one of the first roller coasters to be named an ACE Coaster Classic. Another historic ride is the park’s Tumble Bug. While this type of ride is not uncommon is smaller forms, it is one of only two full-size versions of this ride to still exist (the other is in Pittsburgh’s Kennywood). 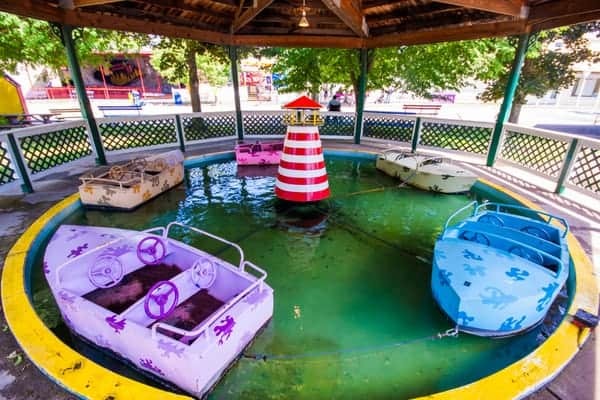 Installed in 1925, the Tumble Bug is one of the oldest rides still in operation at Conneaut Lake Park. All told, there are a dozen rides for adults at the park, most of which date back to the 1960s, with the oldest being the Carousel, which was built in 1910. Conneaut Lake Park also features a dozen kiddie rides and a small water park. 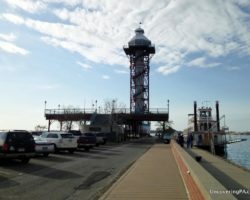 What I loved most about visiting Conneaut Lake Park was the combination of history and fun at the park. As a free admission park, there is no charge to go and walk through the park and look at the historic rides and buildings. Even better, the cost for an all-day ride pass is very inexpensive. One of the dozen kiddie rides at Conneaut Lake Park. 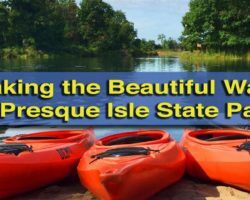 In addition to the rides at Conneaut Lake Park, the area is also home to a small beach and historic hotel, both along the shores of Conneaut Lake, the largest natural lake by surface area that’s entirely within Pennsylvania. The beach at Conneaut Lake Park is free and open to the public throughout the year. 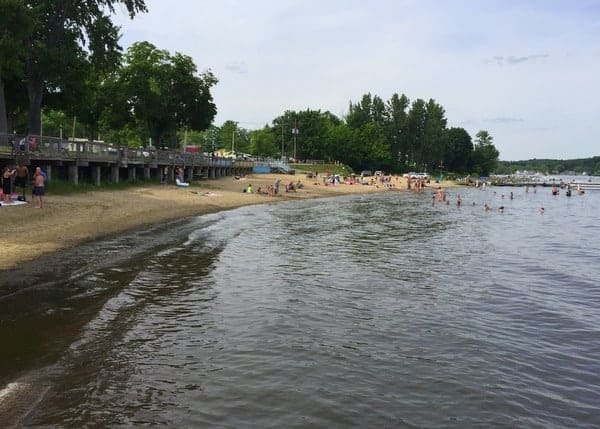 While not huge, the beach provides a great area for relaxation and a chance to dip your toes in the waters of Conneaut Lake. During my visit on a weekend afternoon in the summer, the beach was quite busy and had a bit of a party atmosphere. Nevertheless, there were families enjoying their time there. I wouldn’t go expecting peace and quiet, but you can definitely enjoy the beach area even on the weekend. The beach on Conneaut Lake. 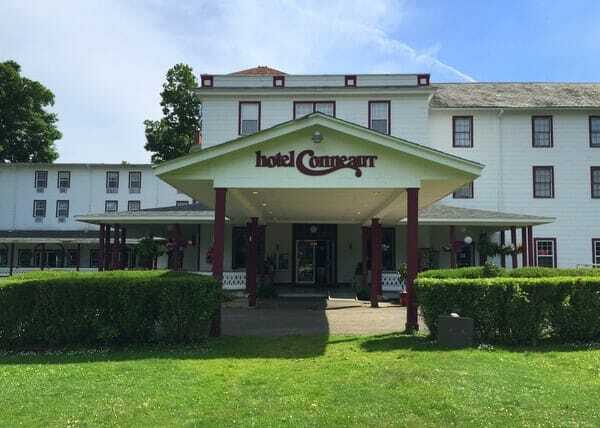 The Hotel Conneaut is located next to the beach. While I didn’t stay at this hotel, I did walk inside the lobby of this historic property and was impressed with the look of the public areas. Should you opt to stay the night, you might even run into one of their resident ghosts. If you are thinking about staying, you can read real guest reviews on TripAdvisor (Affiliate link). 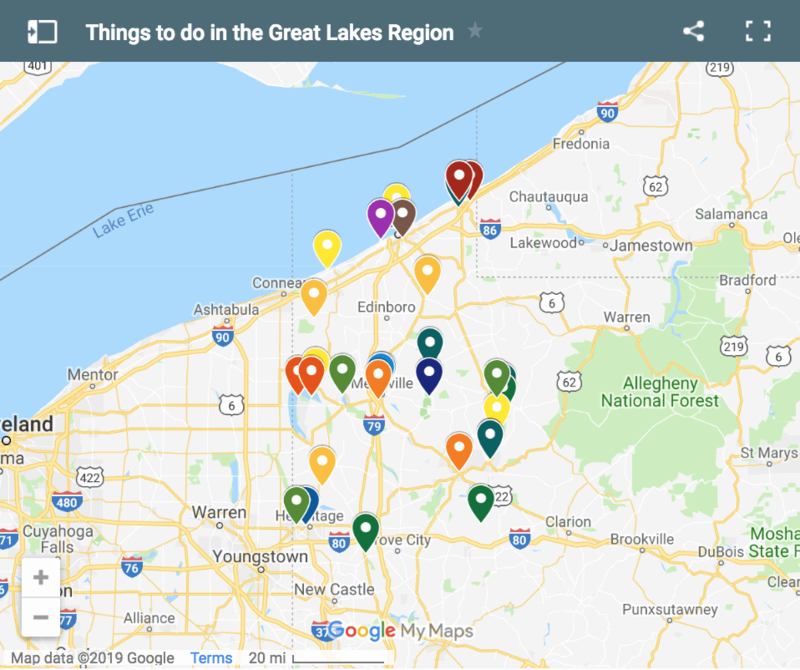 Conneaut Lake Park might not be huge and it might not have the most thrilling rides. However, what it lacks in some areas, it makes up for in history, affordability, and short lines. 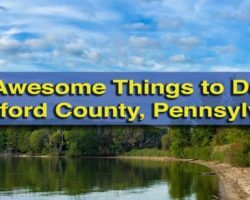 If you’re looking for a great way to spend a few hours or even a whole day in Crawford County, you can’t go wrong with a visit to Conneaut Lake Park. 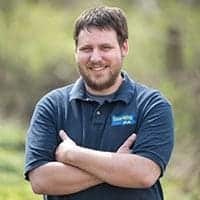 Note: My visit to Conneaut Lake Park was hosted by the park. However, the opinions expressed are my own. Hours: Hours vary by day.